Windows 10 Technical Preview question, running Windows 7 as my base OS. 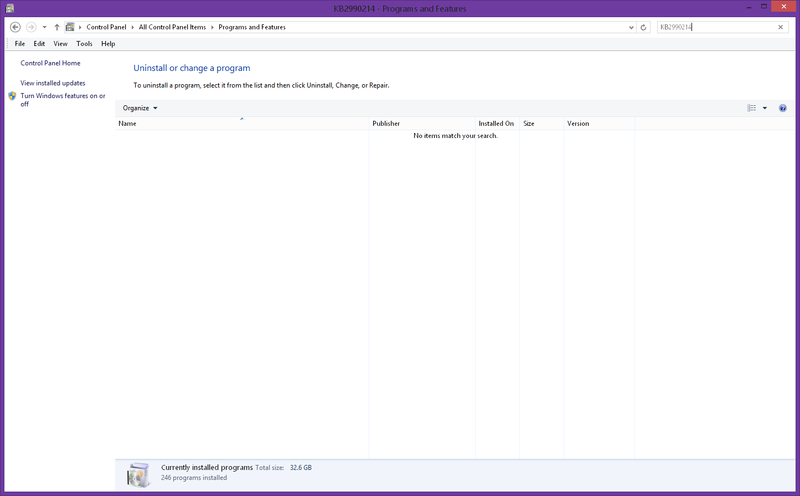 Before I noticed the .iso files that were available, I ran an .exe from the Microsoft preview website that apparently configured my Windows Update to download an update called "Update for Windows." If I open Windows Update, it asks if I want to "Upgrade to Windows Technical Preview." I do not want this update now that I have the .iso to virtualize. If I try to hide this update, it reappears! I want to get rid of that update, so how do I do it? I did not have it listed under 'view installed updates'. Running command above will uninstall it from your machine if present. Not the answer you're looking for? Browse other questions tagged windows-update windows-10-preview or ask your own question. 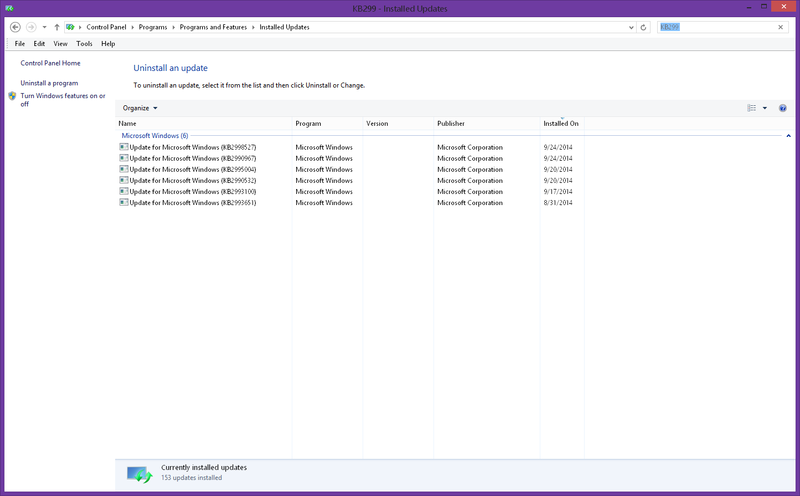 How do I Uninstall Windows 10 or Windows 10 preview? Does downloading a Windows 10 preview update get an ISO or just delta updates, similar to Windows Update?